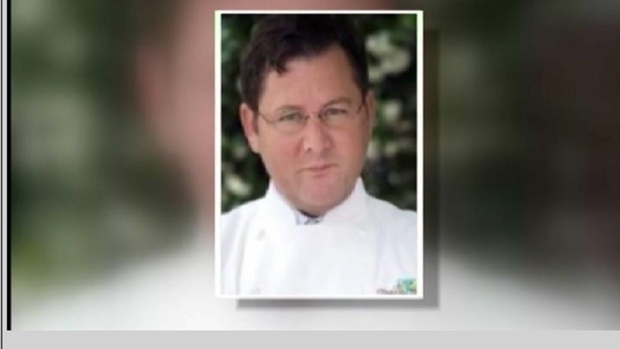 Renowned Chicago chef Charlie Trotter died Tuesday morning at age 54. After news broke of his passing, big-name chefs and local foodies took to social media to honor the award-winning restaurateur and food legend. One of the more touching tributes came from chef Graham Elliot, a judge on MasterChef who worked under Trotter in Chicago. "CHARLIE TROTTER: chef, mentor, trailblazer, philosopher, artist, teacher, leader," Elliot wrote on Twitter. "He now belongs to the ages." 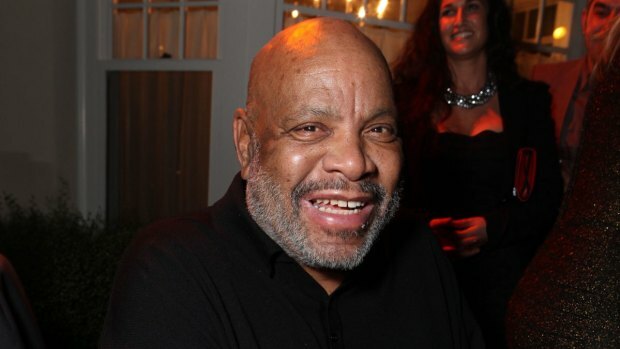 The likes of Art Smith, Ted Allen and "Top Chef" judge Tom Colicchio were among dozens of chefs to write social messages honoring the culinary great and offering condolences to Trotter's family. 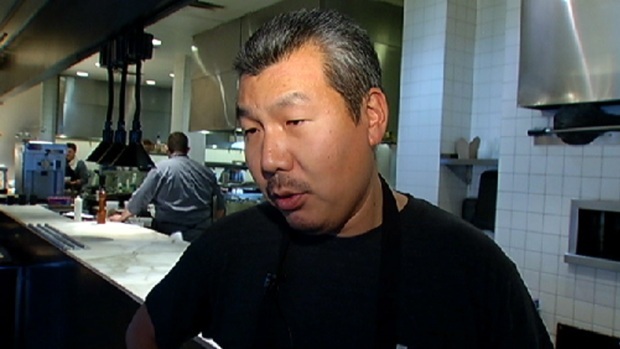 Bill Kim, an alumnus of Trotter's kitchen who now owns restaurants such as Belly Q, Urban Belly and Belly Shack, is mourning the loss of one of his mentors. "It was very intense, probably the most difficult job I've ever had in my entire career," Kim said. "He was the first one to put Chicago in a big way nationally and internationally." Trotter was known for his intense and sometimes temperamental personality, but for those that know him best, that was just part of the package. "He was very spirited, very passionate, and for young chefs, if you can be passionate like he was ... a lot of people would say like how he was tough, well you know what ... you're an owner, you're in the restaurant business and sometimes that happens," restaurateur Jimmy Bannos said. 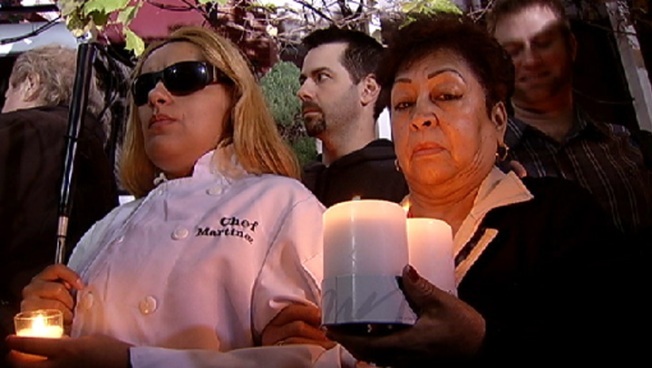 Many more friends and colleagues came out for a candlelight vigil early Tuesday evening held at the former site of Charlie Trotter's Restaurant at 816 W. Armitage. "He changed all of us. Without him ... he kind of wrecks you at the same time," chef Michael Taus said. Chicago culinary legend closing influential restaurant. Colleague Rick Tramonto wrote, "RIP Chef Charlie Trotter and God Bless the Trotter family. Chicago and the World have lost a great Chef..."
Writer and culinary enthusiast Anthony Bourdain tweeted, "Rest In Peace Charlie Trotter. A giant. A legend. Treated shabbily by a world he helped create. My thoughts go out to those who loved him." Trotter was found unresponsive at a Chicago residence Tuesday and taken in critical condition to Northwestern Memorial Hospital, where he was pronounced dead. 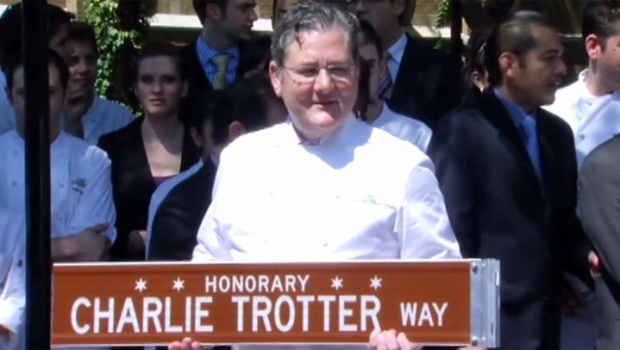 Last year, the day before Trotter's award-winning namesake restaurant closed in Chicago, the city unveiled the "Honorary Charlie Trotter Way" in the chef's honor.